This is Straight Twist Spindle for Direct Cabling . The spindle parts , with stainness steel disc, spindle bar, spindle plate and spindle foot. 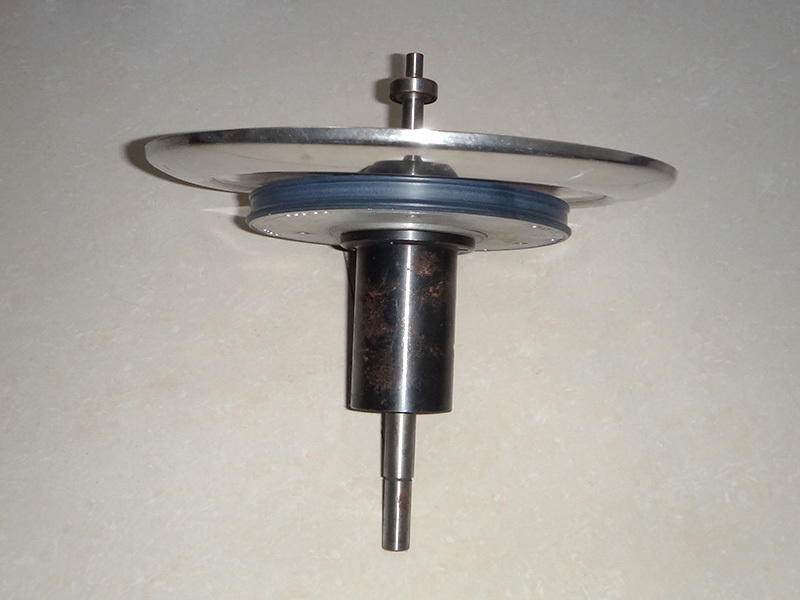 We had produce spindle for many years and had rich experience. We can order different size spindles according to customers drawing. Good quality and overseas service! Looking for ideal Straight Twist Spindle Manufacturer & supplier ? We have a wide selection at great prices to help you get creative. All the Straight Twist Spindle Device are quality guaranteed. We are China Origin Factory of Straight Twist Spindle Parts. If you have any question, please feel free to contact us.